Super bright R7S lighting source, Pop up LED display lights for Exhibition / Trade show lighting. 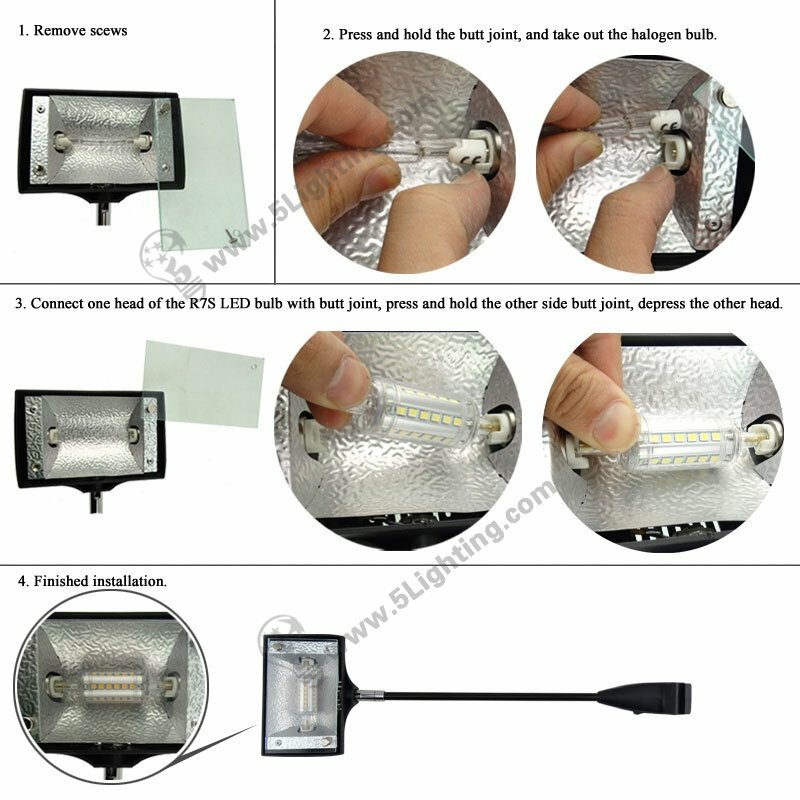 Easy to replace lighting source, For Halogen pop up display light replacement. Customers can adjust the light’s direction with the adjustable lamp head to provide customers more convenience.